Use Chipotles in enchilada sauces, chili, stews, barbecue ribs, and corn bread. Their smoky quality combines well with poultry, meats and fall squash. 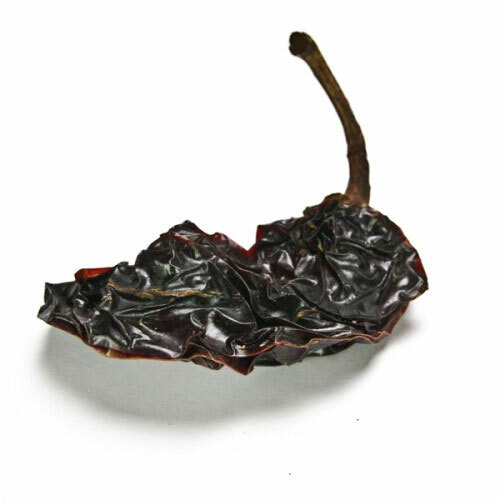 Brown chipotle chiles are made from the jalapeno pepper. Jalapeno chiles are smoked to dry them. 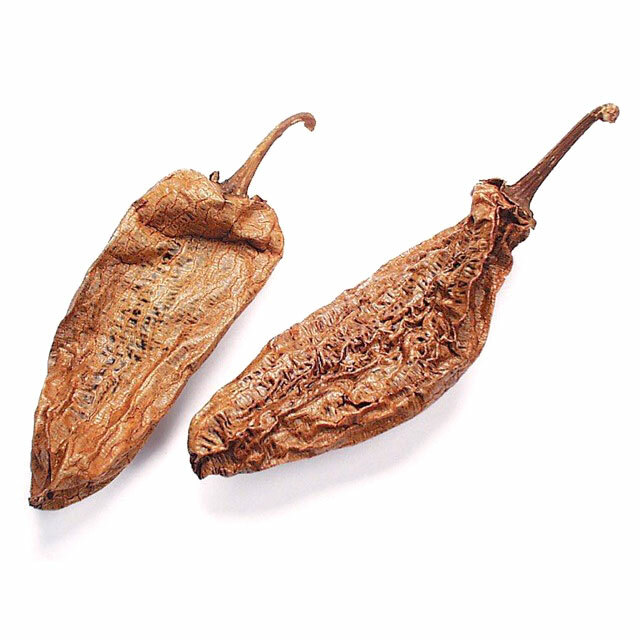 There are many different beliefs regarding the difference between brown and morita chipotles. One understanding is that the brown chipotles are the green jalapenos and the moritas are the red, fully mature Chipotles. These peppers are about 1-1/2 to 3 inches in length with long, vein-like ridges and a tan to coffee brown color. Consider the Chipotle a 5 on a scale of 1-10 (10 being the hottest). Fill a small 1-2 quart saucepan with water and bring to a boil over high heat. Use a larger saucepan if you are reconstituting more than 6-8 peppers. Remove the pan from the heat. Add the peppers to the hot water and allow them to soften/reconstitute for about 20-30 minutes. Drain and use as directed. Note: Always discard the bitter soaking water. Store in cool dry space. 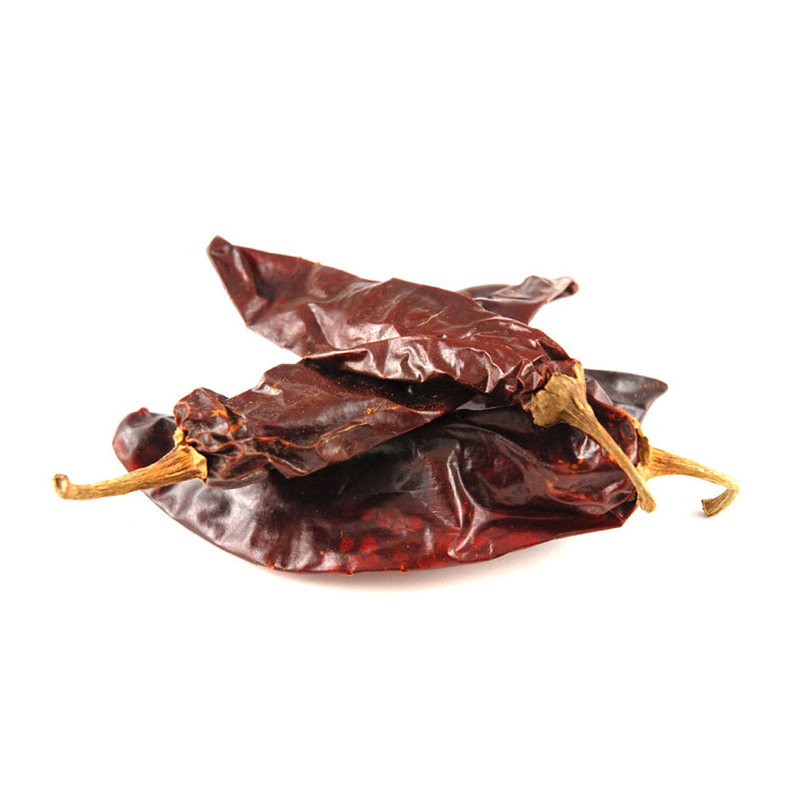 Our Brown Chipotle Chiles originated from Mexico.